When it comes to boho hairstyles, braids are all the rage. Not only are they easy to do, but they come in a variety of styles from dutch to french, regular, fishtail, and more; there’s no end to the types of styles you can do with these. Since boho girls love their braids, that’s what we’ll be focusing on today. 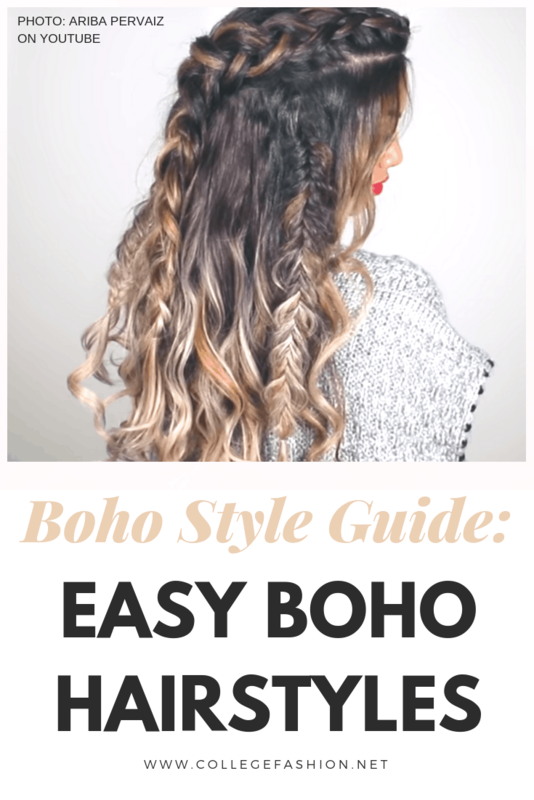 Below are three easy boho hairstyles that incorporate pretty much every braid you can think of, in three different ways. 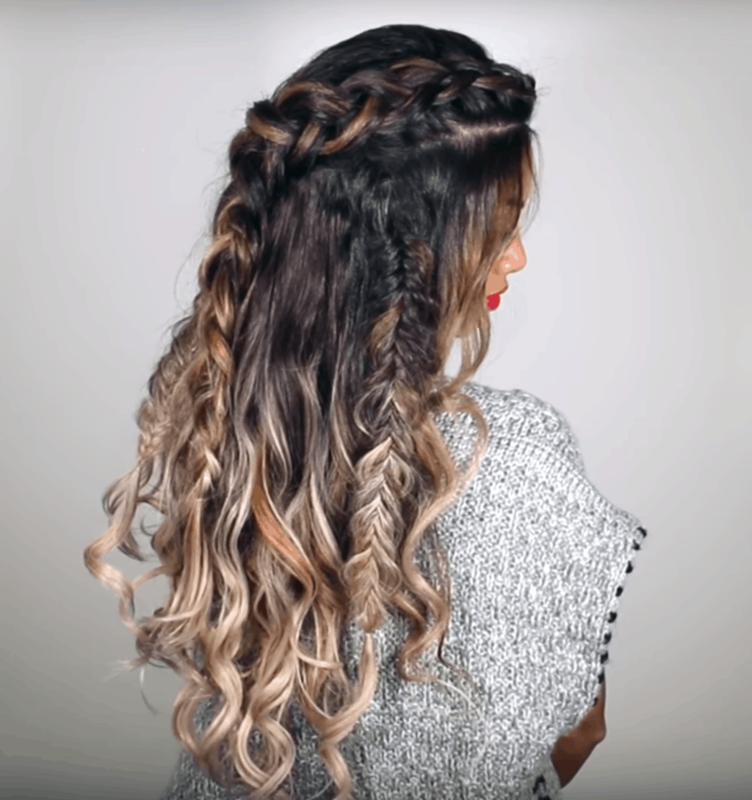 While this braid is the most complicated of them all, it is also the most beautiful and fits the bohemian style the best. While it looks a bit daunting, once you are able to master this look, you won’t want to wear anything else. This style incorporates different types of braids but you can switch it up and use whichever ones you like the best. This look is perfect for a fun, casual look but can also be dressed up if done right. This braided style is easy yet cute! Simply separate your hair into two equal sections. Braid like normal but when you finish, bring the braids to the top of your head and pin in place. This look is perfect for a cute spring or summer feel. It’s also great for casual or fancy events. Try curling your hair beforehand like the woman in the tutorial above to add some extra flair. This braid is the easiest of all to do. You simply grab pieces of your hair and twist them around each other, grabbing more pieces as you go. This look is perfect for the bohemian girl who is short on time. It can also be worn to formal, business, and casual events and works perfectly for all three. I love how easy yet beautiful this braid is. What are your favorite bohemian hairstyles? Do you have a braided style that you absolutely love? Let us know in the comments! Bohemian hair is meant to look wistful and carefree. The hairstyles above give those vibes, but they are also super simple to do! 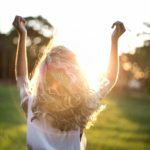 While the braid is a common hairstyle for the bohemian girl and is a key feature to most of the styles, it is not the only option. These hairstyles are just the beginning to an endless yet beautiful look! Polish off your bohemian look with these easy boho hairstyles. Includes braid tutorials from fishtail to milkmaid and even chandelier braids.